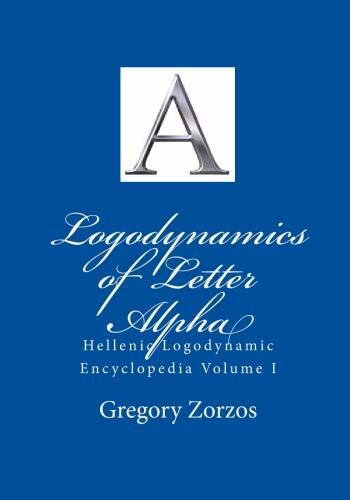 Scrambling Greek words as a game and learn Greeks this book is about. The Greek alphabet is a set of twenty-four letters that has been used to write the Greek language since the late 19th or early 18th century BCE. It is the first and oldest alphabet on the whole world in the narrow sense that it notes each vowel and consonant with a separate symbol. It is as such in continuous use to this day. The letters were also used to represent Greek numerals, beginning in the 2nd century BCE. Alpha (A) is the first letter of the Greek alphabet. In these quizzes you can learn the correct spelling of words starting with the letter Alpha (A) by unscrambling each vocabulary word. This book can be used from persons who want to lean spelling Greek language.